I hear them all the time from salespeople. Excuses why they aren’t prospecting in the summer months. Luckily for me, my Vice President of Sales, Craig Brandys, isn’t one of them. In fact, Craig just had a record week — right in the middle of the summer! Let’s look at why you shouldn’t take a holiday from prospecting. Reason #1 – You’re in for a bad fall. By “bad fall,” I mean both the season and the metaphorical sense of term. A Harvard Business School study found that over 25% of selling cycles were 7 months or longer. It’s rare to see selling cycles of less than 3 months. With elongated selling cycles, you can’t afford to let your funnel get empty by reducing your prospecting activities. Otherwise, the opportunities for closing in Q4 will be few and far between. Reason #2 – When contact ratios drop, activities need to go up. It is true that contact ratios, the number of outreach activities (such as calls & emails) compared to connections, goes down in the summer, especially in Canada and the northern U.S. where many people take summer holidays. Our average contact ratio of 23% drops to about 11% in the summer months. Does this mean that we should back off on our prospecting. Not at all. In fact, you’d be smart to do just the opposite. You need to increase your outbound activities to compensate for the lower contact ratios. Craig makes 50 calls per week on average but last week, he bumped it up to a record 82 calls and booked 5 new meetings, also a record. Yes, meetings are harder to set in the summer but that provides more time to prospect! Take advantage of your competition taking their foot off the gas during the summer. With your prospects receiving fewer sales calls, they are more likely to engage with you. 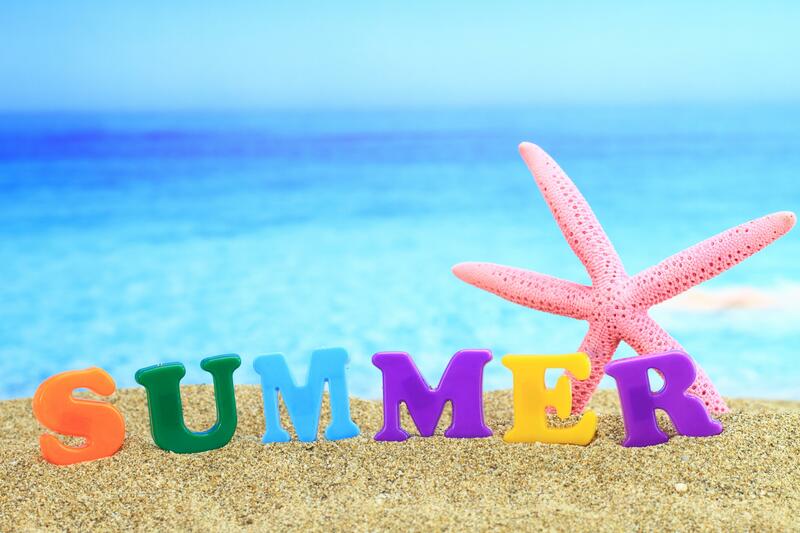 The bottom line is that while summer is a great time for all us to enjoy nice weather and take some well deserved vacation time, it’s important that in the weeks that you are working, you keep those money-making prospecting activities going. Trust Mike Caron to come up with cogent arguments in favour of taking action.